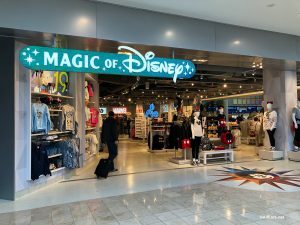 Orlando Airport's Disney Store was recently renovated. Take a photo tour of the new store and see its merchandise here! 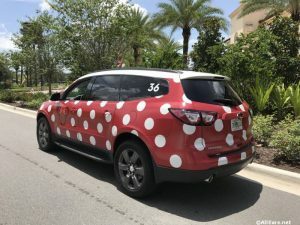 The Disney Minnie Van service introduced last year is now available for travel to and from Orlando International Airport for guests staying at any Walt Disney World Resort hotel. Unlike the regular Minnie Van service, however, Minnie Van airport shuttle service reservations must be made by calling 407-WDW-PLAY. 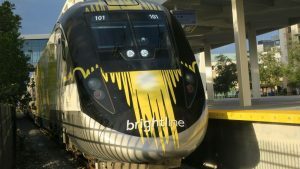 The shuttle service is available for flight … Continue reading "Minnie Van Service Now Available to Orlando International Airport"